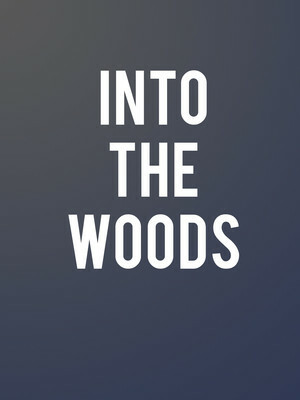 Why See Into The Woods? Peter Flynn directs this exciting new production by Ford's Theatre. 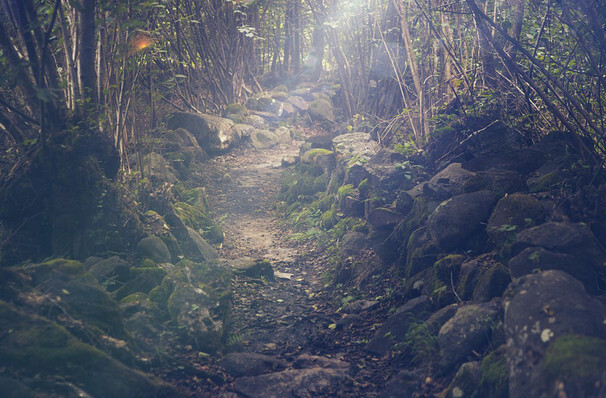 One of Sondheim's classics, Into The Woods subverts everything you thought you knew about the fairytales of your youth, a beautifully dark (and humorous!) take on traditional folklore! All of popular culture's most beloved fairytale characters are brought together in this dark twisted fantasy from James Lapine and Stephen Sondheim. Debuting on Broadway in 1987, this Tony Award-winning ensemble piece stitches together figures from Cinderella, Little Red Riding Hood, Rapunzel, Jack and the Beanstalk as they explore their hopes and wishes in the confines of the mysterious forest. A darkly witty show, Into the Woods delves into the magical world created by the Grimm brothers. Following a simple baker and his wife, who have been cursed by the Wicked Witch, beloved fairytale characters appear, illustrating the consequences of a wish and how they can start by being everything you ever dreamed of, yet evolve into the reason for your despair. The moral of this story? Sadly we all must come to terms with growing up, and happily ever after was only ever just a story.